"REMESLO" (Ltd.) is a producer of artistic and forged products and steel structures. There are hot technologies in the art forging. The company was established in the city Ufa and successfully has operated since 2001. Art - forged products in urban design and architecture. 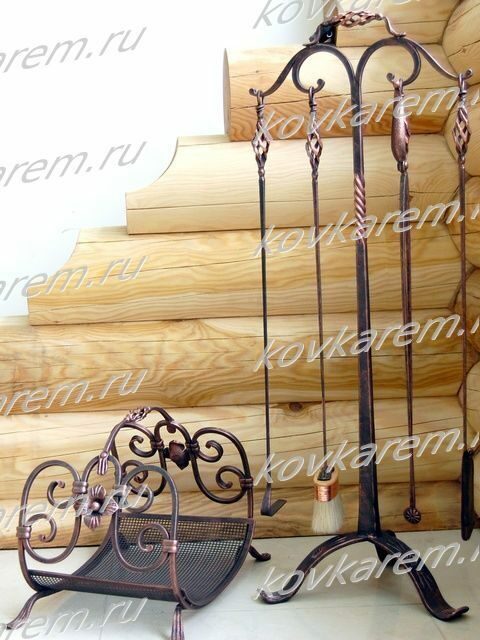 Exclusive Products from wrought iron for the home and office interior.